Home Books What People Should Read About L.A. Before They Move to L.A. The following is an excerpt from Alice Bolin’s new book Dead Girls: Essays on Surviving an American Obsession, in which she examines our culture’s “widespread obsession with women who are abused, killed, and disenfranchised, and whose bodies (dead and alive) are used as props to bolster men’s stories.” In this section she looks back on her move to Los Angeles and the ways in which her experience of the city didn’t square with what she’d read in books, until she read the right books. Dead Girls is out today, June 26. My book is called Dead Girls: Essays on Surviving an American Obsession, but it is really a book about my fatal flaw: that I insist on learning everything from books. I find myself wanting to apologize for the title, which, in addition to embarrassingly taking part in a ubiquitous publishing trend by including the word “girls,” seems to evince a lurid and cutesy complicity in the very brutality it critiques. If I can say one lame thing in my defense, it is that I wanted to call it Dead Girls from the moment I realized I was writing it, in the spring of 2014. I wrote an essay on the finale of the first season of True Detective, trying to parse a category of TV I identified as the “Dead Girl Show,” with Twin Peaks as this genre’s first and still most notable example. People seemed to like that essay, so I understood that Dead Girls were something I could hitch my wagon to. I’d moved to Los Angeles the previous summer, and I had been writing essays about that experience, too, because it was the only interesting thing I had ever done. All of the essays about Los Angeles in the book were written in my first year there, as I was still learning about the city and my place in it. A lot of what I was trying to reconcile in writing about Los Angeles was my incredibly unglamorous life there and the airbrushed city as immortalized in movies, books, and reality TV shows. When I decided to move to California, I read Raymond Chandler and Joan Didion, believing completely in their vision of Los Angeles as a sprawling, neon-lit frontier town, populated by New West prospectors trying to strike it rich in the entertainment industry, haunted daily by the threat of various natural disasters. My first night in the city, I stayed in a cheap motel off of Hollywood Boulevard that I later realized I had read about in a book: the Hollywood Downtowner, prominently featured in Karolina Waclawiak’s novel How to Get into the Twin Palms. The overlap between my reading and my life in Los Angeles stopped there. I lived in Koreatown, whose culture Chandler and Didion do not account for at all. I rode the bus, worked in food service, and had no money or friends. When I look back on this period, the vision of L.A. I bought into so unquestioningly was incredibly white and male, regardless of the fact that it was advanced by Joan Didion. It is a point of view that flattens a city of diverse neighborhoods and enclaves to a hectic series of real estate developments conceived of and controlled by a few powerful men. I am especially moved by another literary account of early-’90s L.A., Khadijah Queen’s lyric memoir I’m So Fine. Queen describes it as “a list of famous men & what I had on,” and it is a series of vignettes about encounters with celebrities that evolves into a meditation on womanhood and desire. Most of the pieces revolve around L.A. landmarks like the Beverly Center and Universal Studios, but it feels like an artifact of Los Angeles especially because banal stories about seeing celebrities are a mainstay of L.A. discourse: for instance, the time I waited on Michael Keaton and he asked me to take away his bread. In these stories that spin like a conversation, Queen finds a way of telling you everything you need to know. The celebrities she is excited to encounter—Cuba Gooding Jr., DeVante Swing from Jodeci, L.L. Cool J—tell you what a black teenager in the early ’90s nineties was watching and listening to. The amazing outfits she describes—“my white Guess T-shirt with the gold letters tucked into high-waisted ankle-zipped acid washed jeans”—tell you what, if she were was as cool as Queen, that teenager would be wearing. 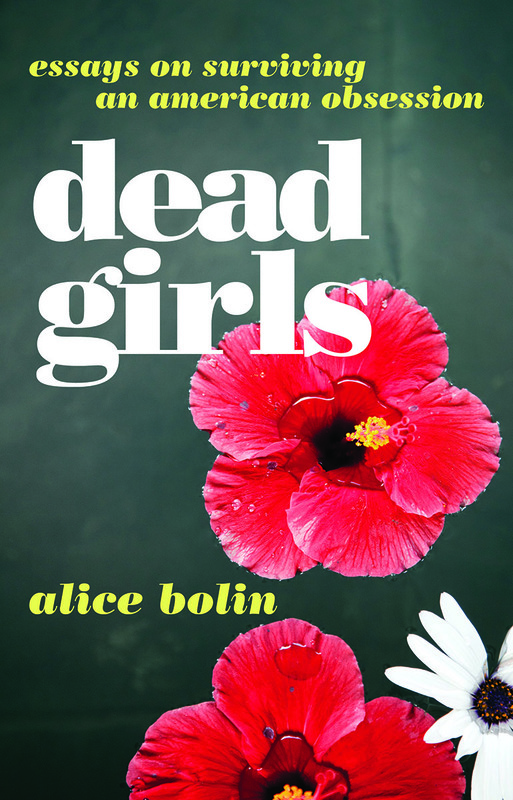 From DEAD GIRLS by Alice Bolin, published by William Morrow. 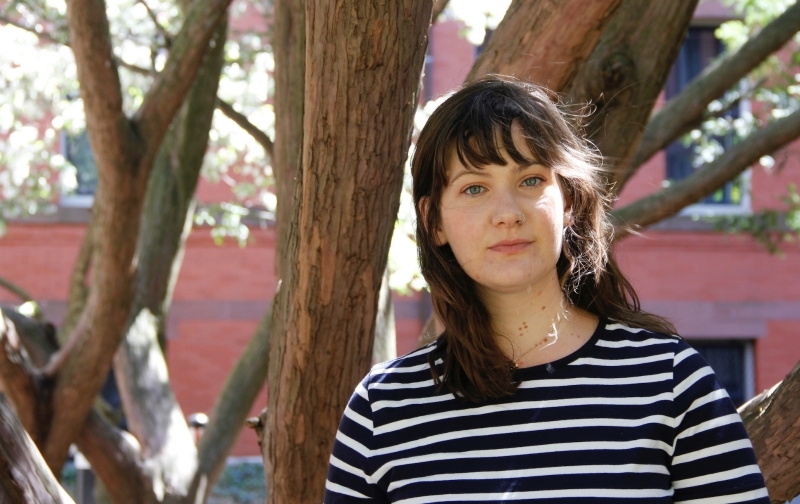 Copyright © 2018 by Alice Bolin. Reprinted courtesy of HarperCollinsPublishers. RELATED: Was Marilyn Monroe a Feminist?